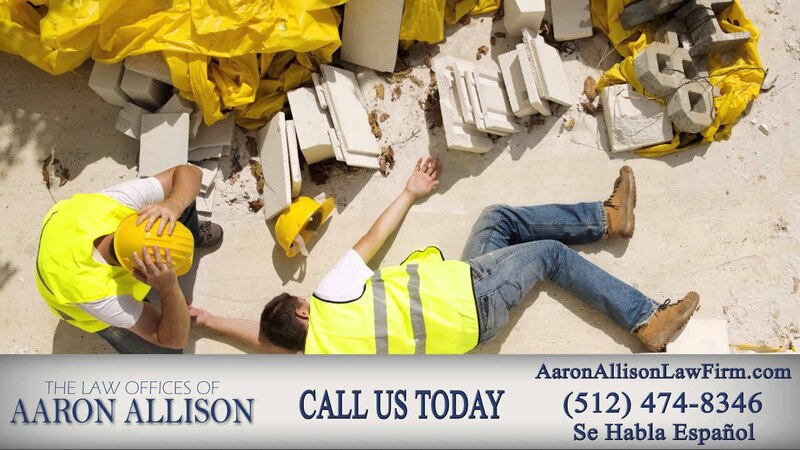 Since 1978, the Texas personal injury law attorneys at our Austin law firm have been helping our clients after accidents and workers compensation injuries. 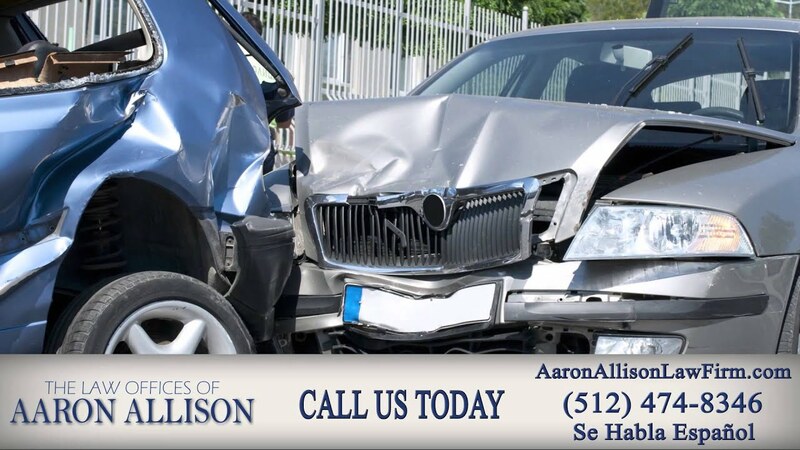 Our video library answers some of our client’s frequently asked questions, as well as provides information to you about what to do if you are involved in an accident. 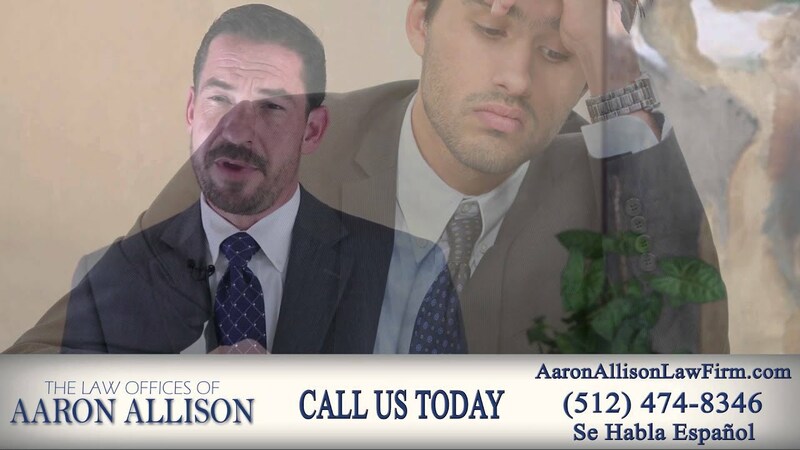 We also discuss when you would want to consult with a lawyer or whether you even need one. 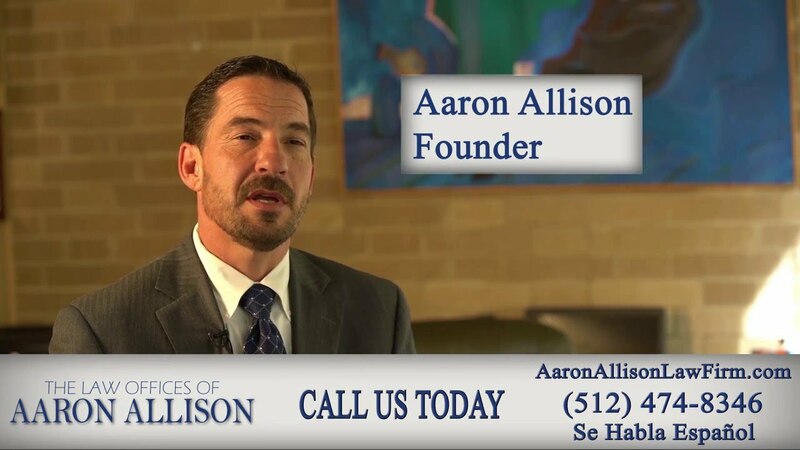 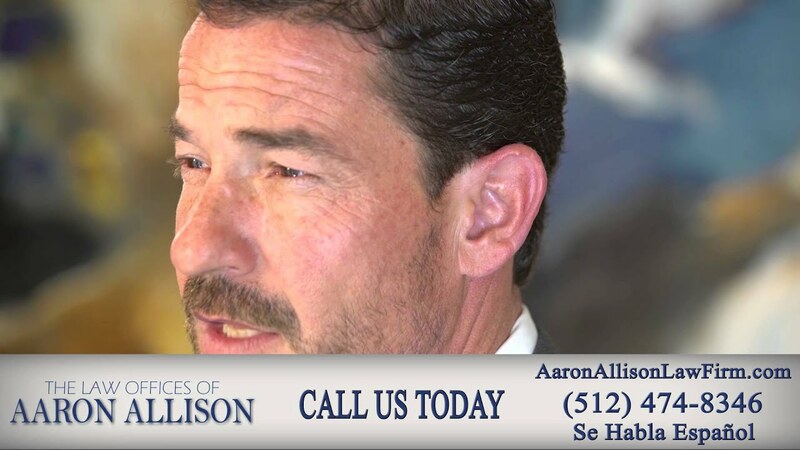 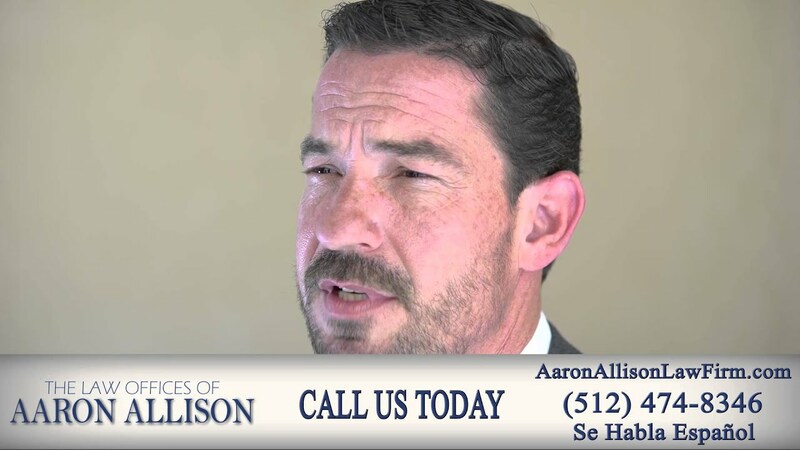 If our videos did not address your concerns, please contact us for a free, confidential consultation with a Texas personal injury law lawyer.